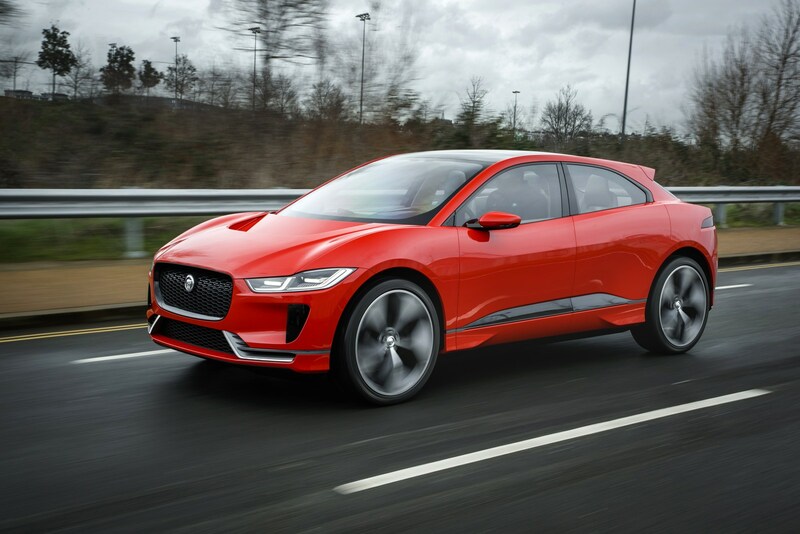 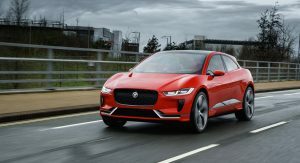 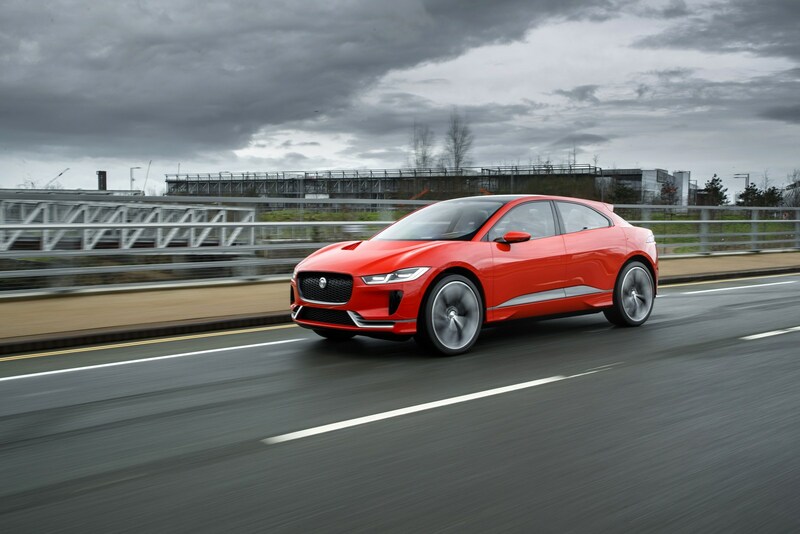 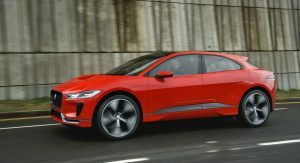 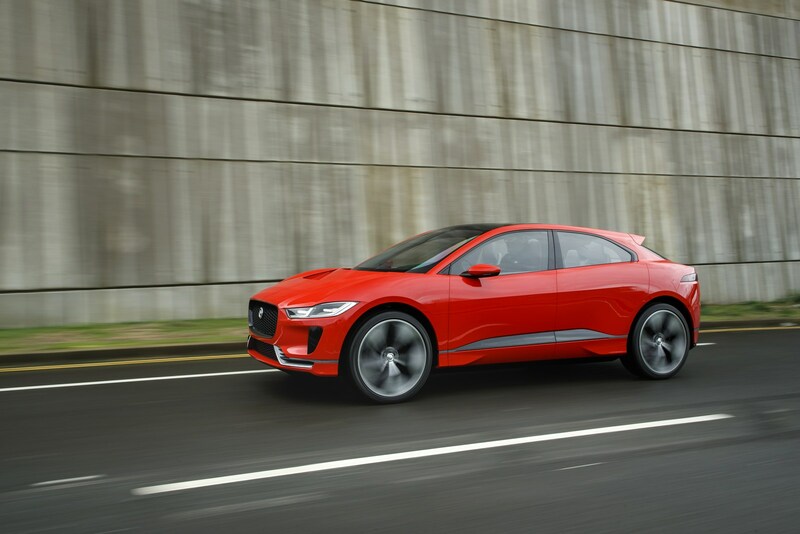 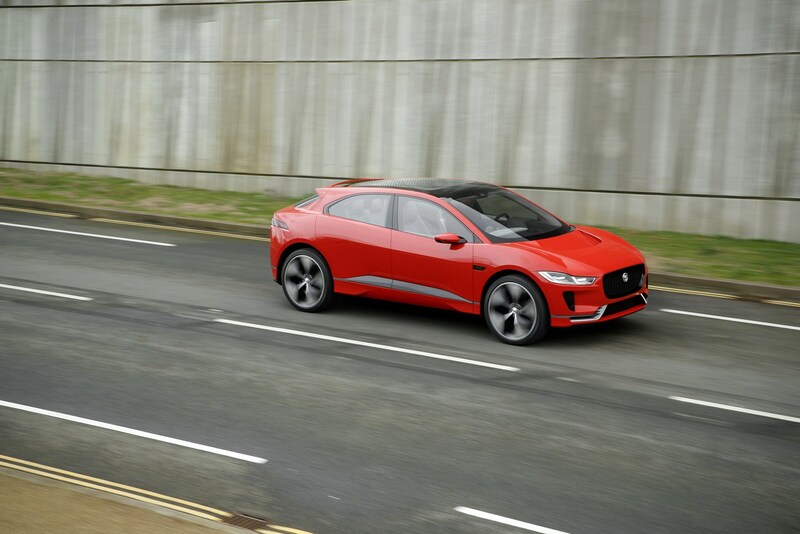 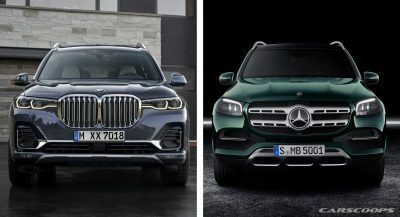 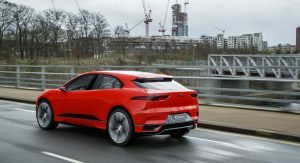 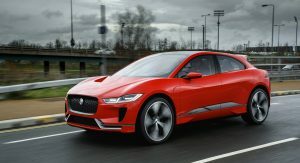 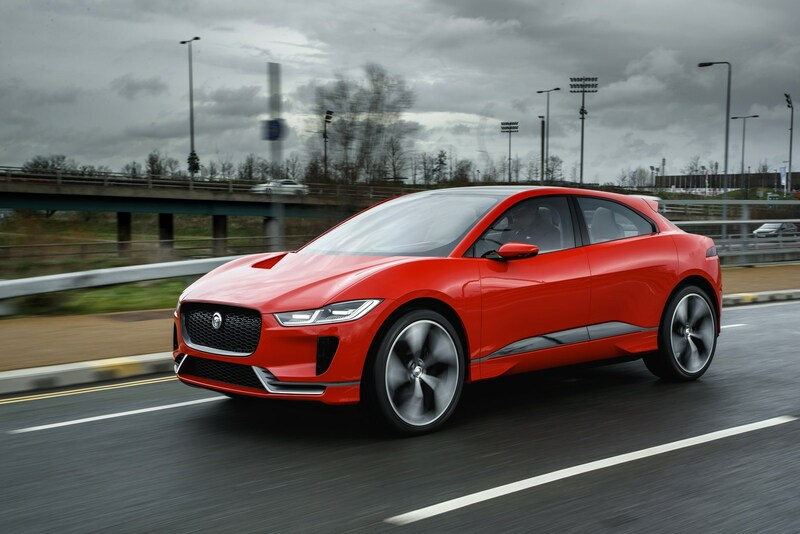 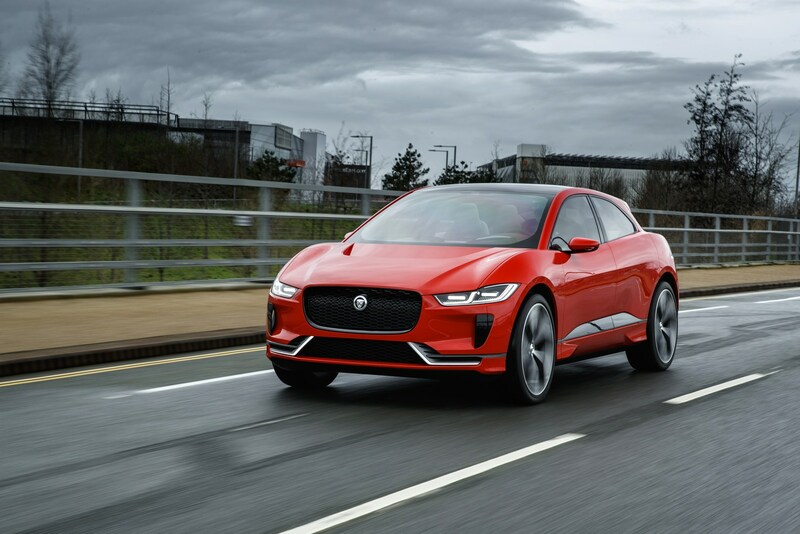 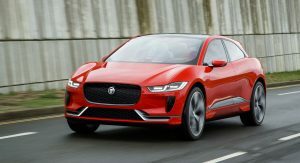 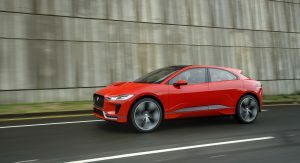 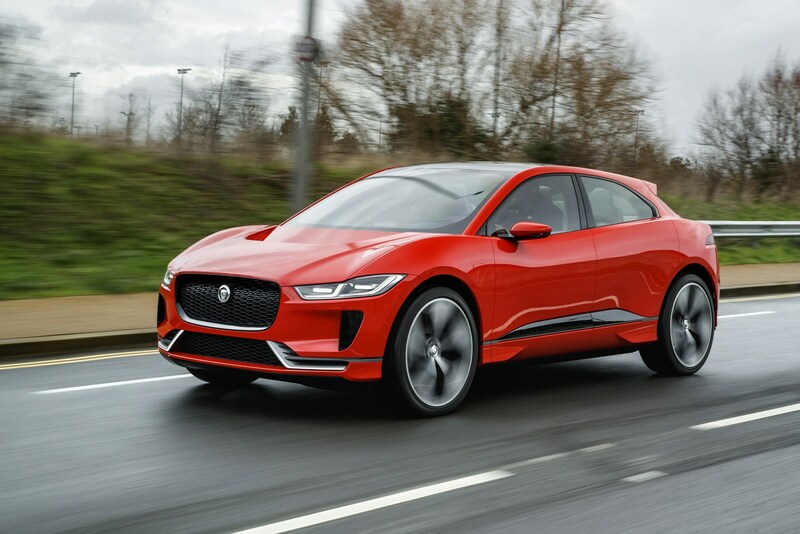 Jaguar recently staged the North American debut of three models in Michigan and a senior Jaguar Land Rover official reportedly used the event to suggest new electric vehicles could be possible. 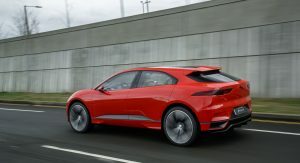 According to The Detroit Bureau, an unnamed official told them “you can assume” the platform that underpins the electric I-Pace can be used on other vehicles. 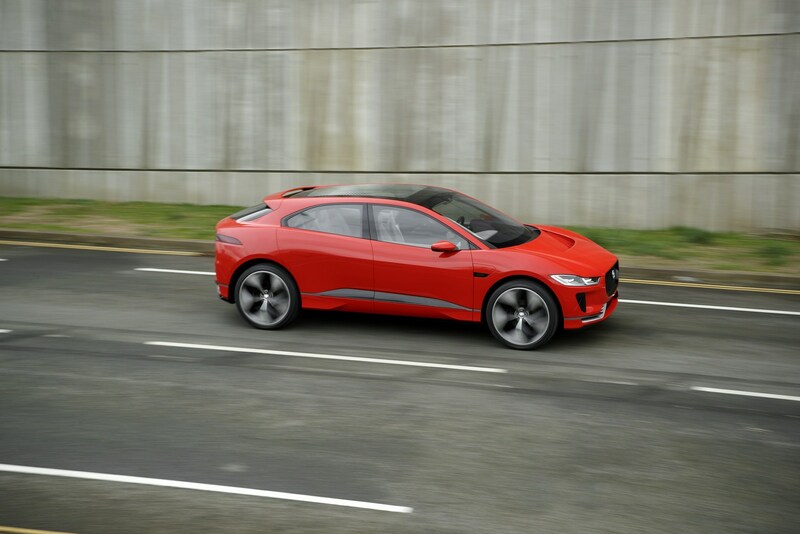 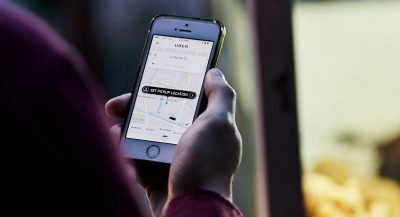 This isn’t too surprising as automakers typically develop flexible platforms to help spread development costs. 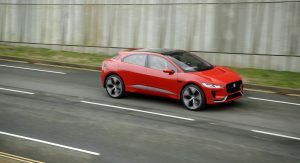 Interestingly, the report says the platform wasn’t designed to accommodate sedans or coupes. 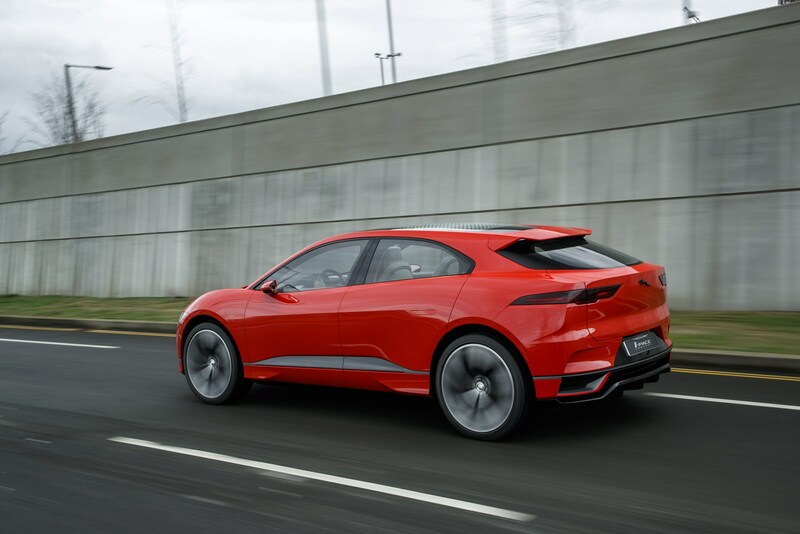 As a result, any future electric vehicles based on the architecture would crossovers. 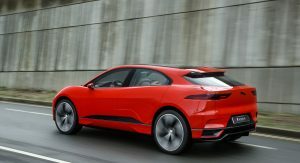 The automaker also elaborated on plans to offer electrified versions of every vehicle the company makes. 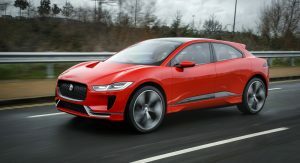 Jaguar Land Rover plans to introduce hybrids, plug-in hybrids, and electric vehicles but the company is expecting a bulk of its eco-friendly sales to come from plug-in hybrids. 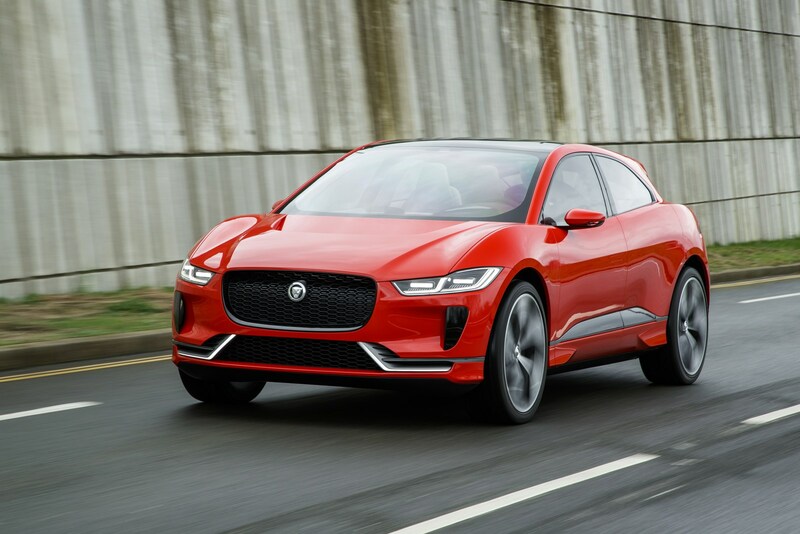 These models will reportedly focus on performance rather than efficiency. 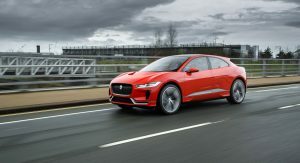 Despite the focus on eco-friendly vehicles, Jaguar design director Ian Callum said “We still love our bubbly V8s.” This was clear to everyone in attendance as the company showed off the new XJR575 which features a supercharged 5.0-liter V8 engine that produces 575 hp (428 kW) and 517 lb-ft (700 Nm) of torque. 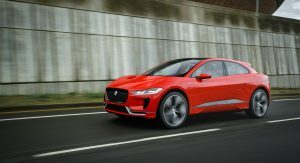 It enables the $122,400 sedan to rocket from 0-60 mph in 4.2 seconds before hitting a top speed of 186 mph (299 km/h). 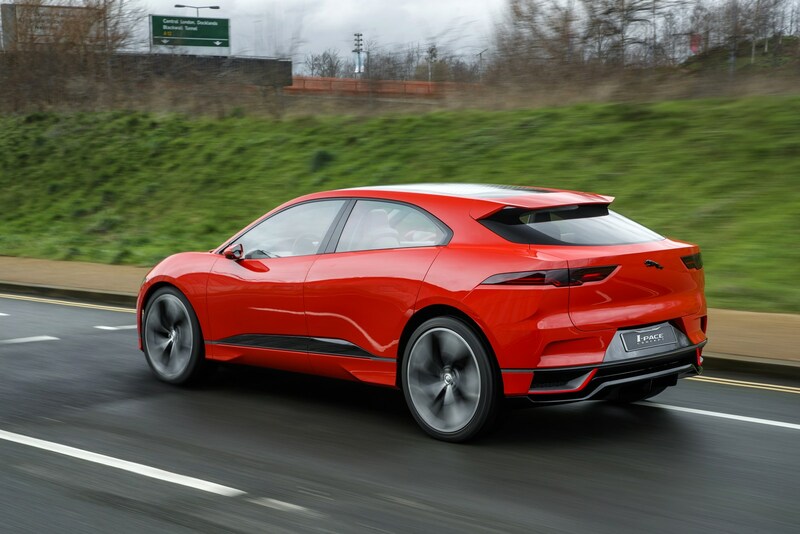 If donald duck was a car it would be this one. 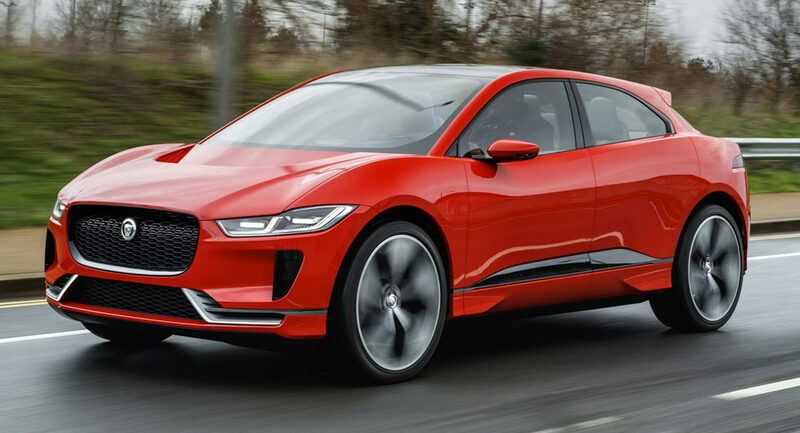 All the noise on this car and it’s actually quite ugly. 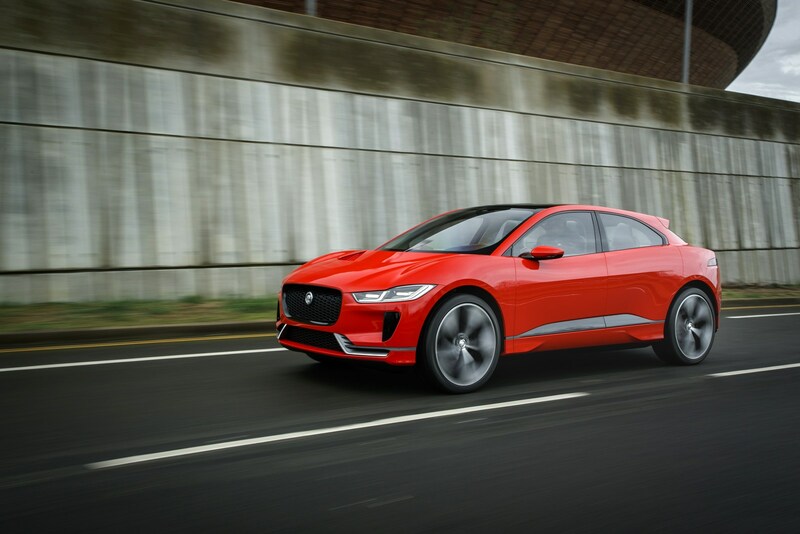 Thanks, I’m having a hard time understanding the lust for this car. 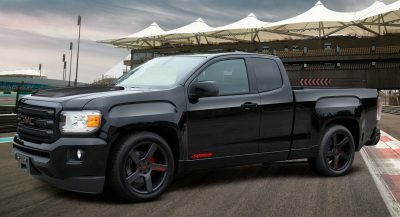 Most of the threads are gushing about it. 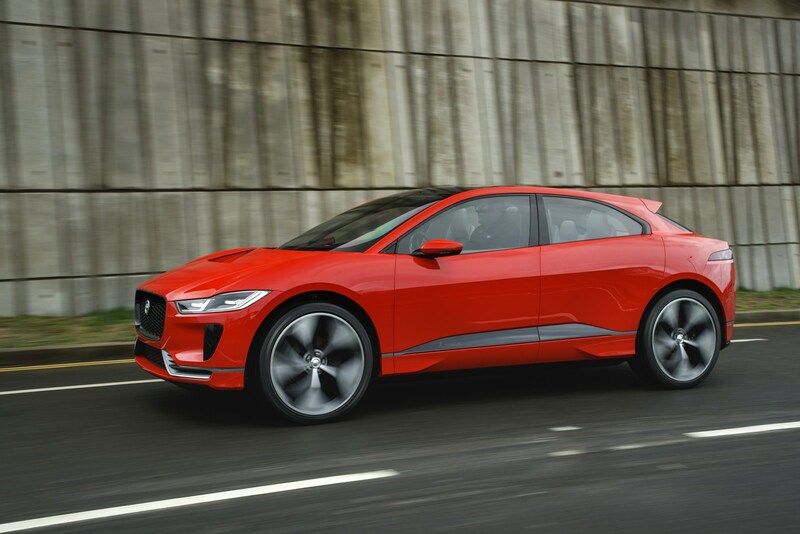 I like that the car exists, I just don’t see the aesthetic appeal. 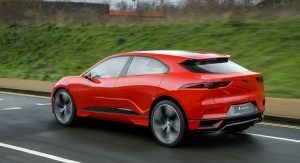 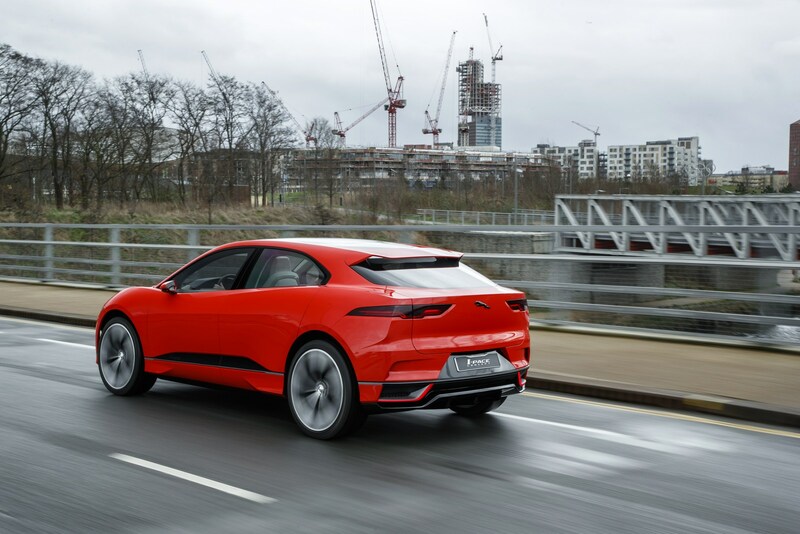 As it’s been said that this platform wouldn’t underpin sedans and coupes, we can assume that Jaguar is trusting that the battery will put down the gravity center considerably to a point that the overall height of the vehicle (1.56 m or 61.4 in.) 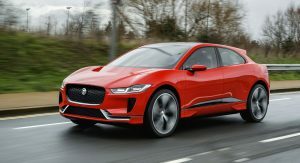 wouldn’t interfere in achieving outstanding dynamics and people wouldn’t mind the fact that it’s a taller car. 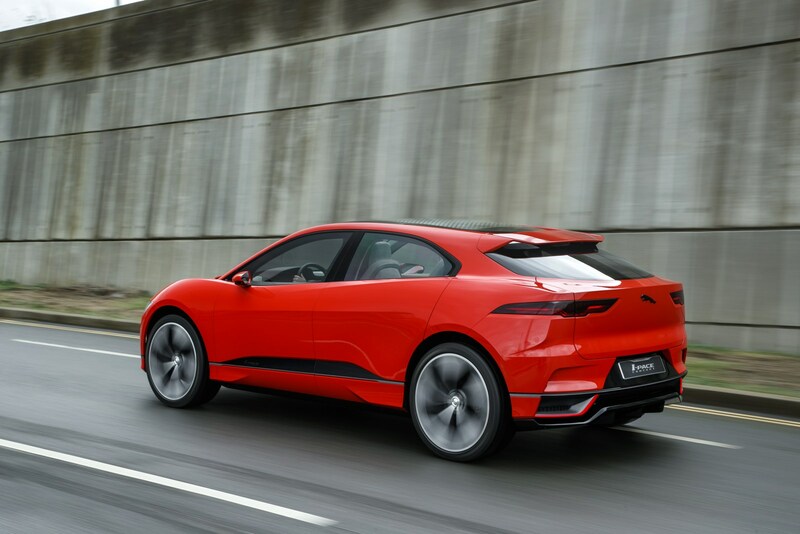 As the model is wide (1.89 m or 74.4 in) and not that long (4.68 m or 184.2 in. 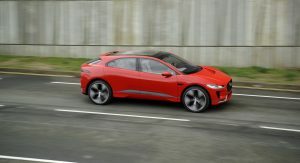 ), Jag is also playing on the fact that electric motors are freeing up lots of room to a point that you can unbloat the external dimensions comparing it to the current ICE lineup of the brand. 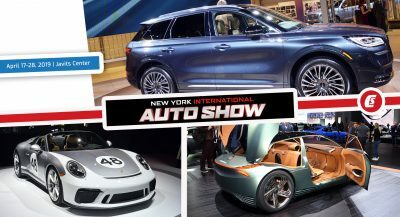 Previous PostPrevious What’s A Mercedes-Benz E63 AMG Wagon Like As A Daily Driver?